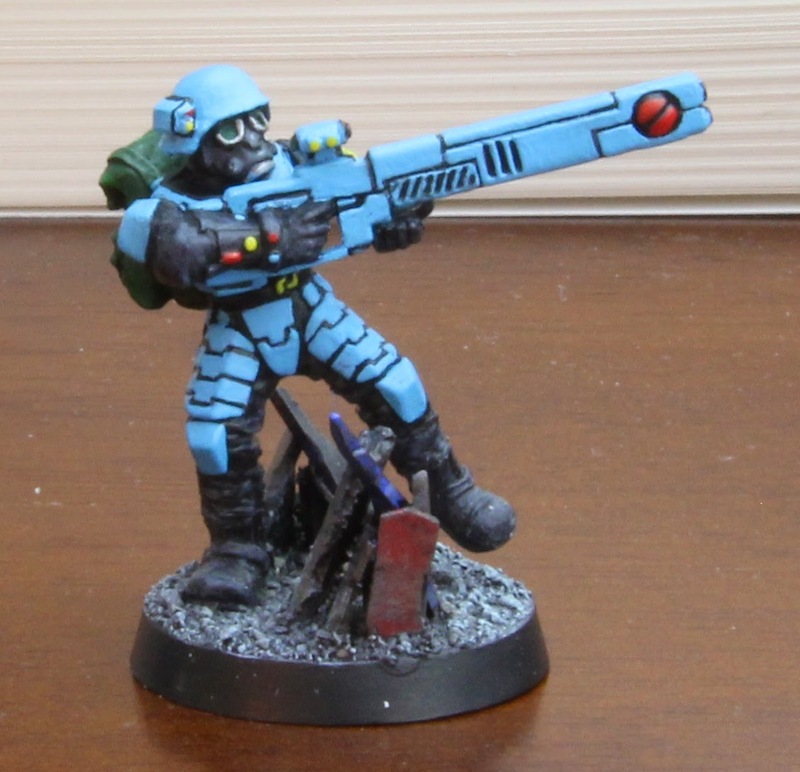 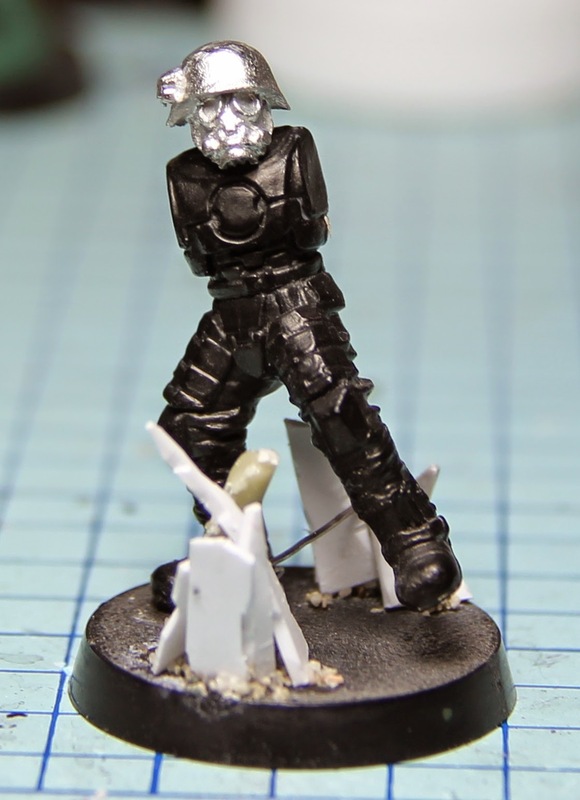 A change from the Dark Eldar, here's the prototype I made of a Gue'vesa unit for a one day Tau army. 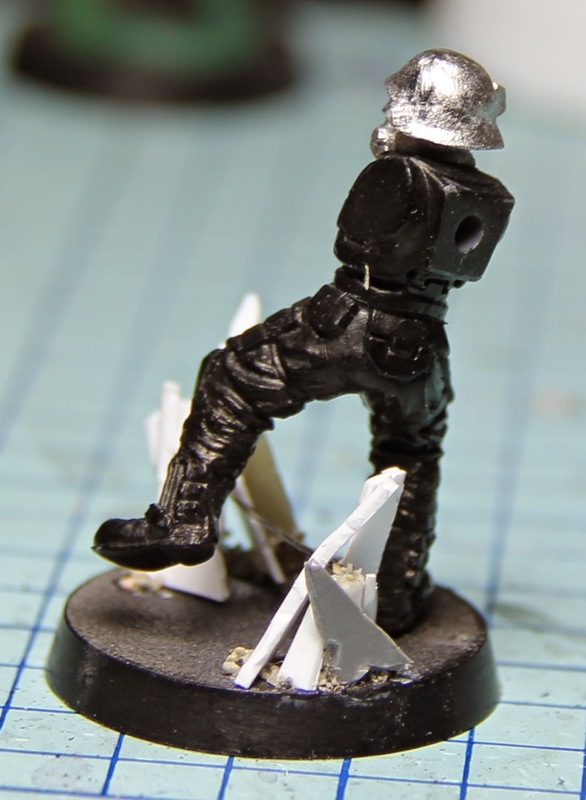 Catachan boots, Fire Warrior legs, torso, arms and rifle, Cadian hands, Pig Iron head and Secret Weapon backpack. 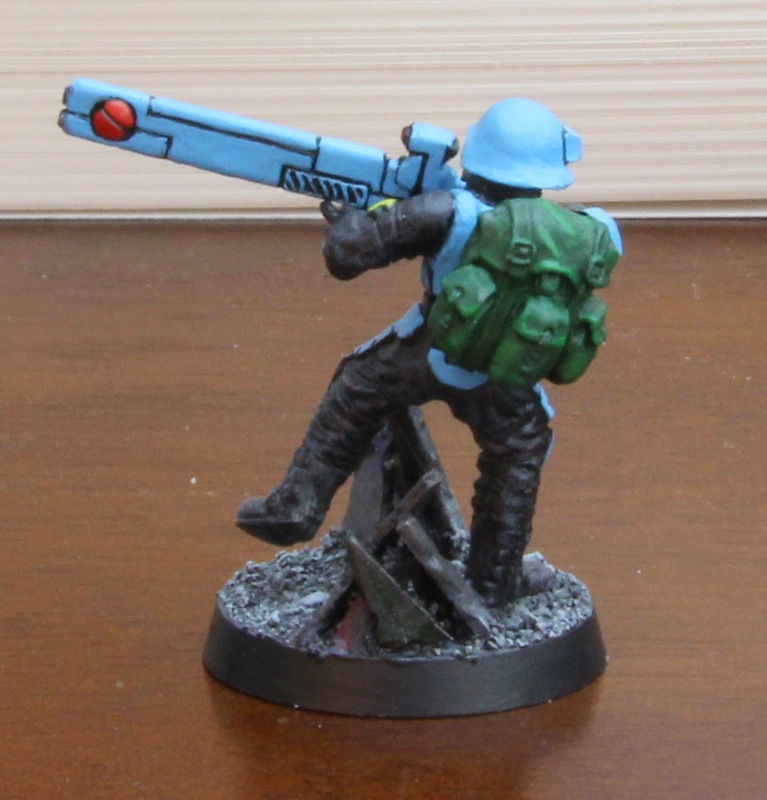 I have the rest of the squad somewhere, all assembled except for the arms.